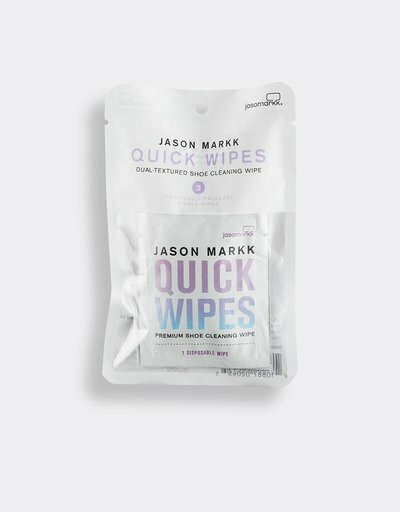 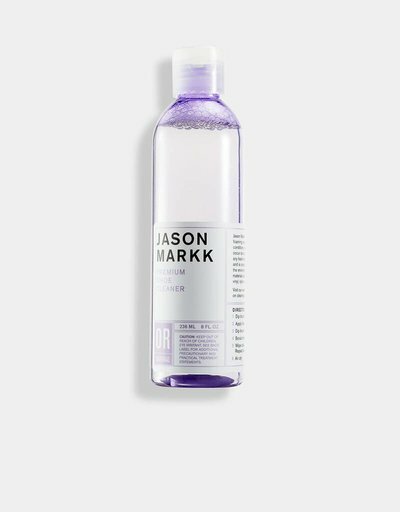 Jason Markk is famous for their sneaker cleaning products. 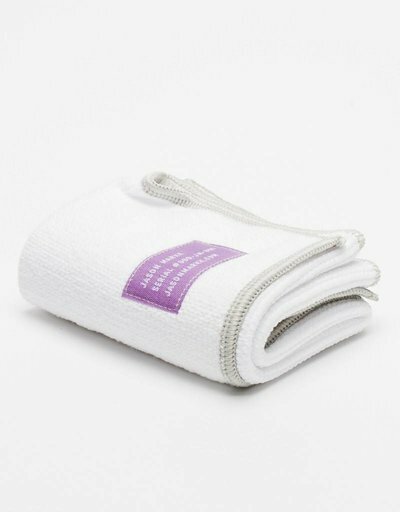 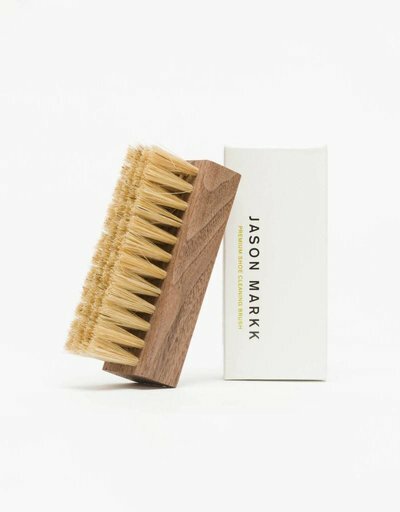 The Jason Markk Shoe Cleaning Kit is your starter set to keep your kicks clean. 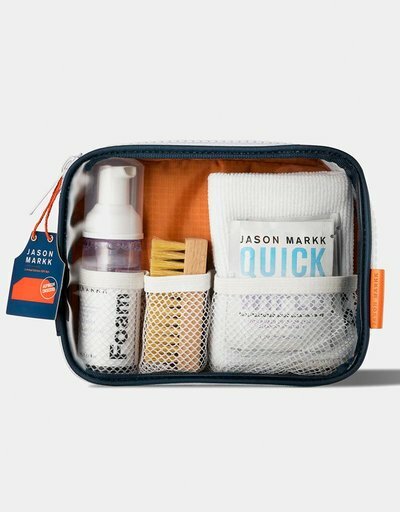 Upgrade your cleaning kit with the Premium Brush that is better suited for fragile materials or the Suede Cleaning Kit that takes care of your suede problems. 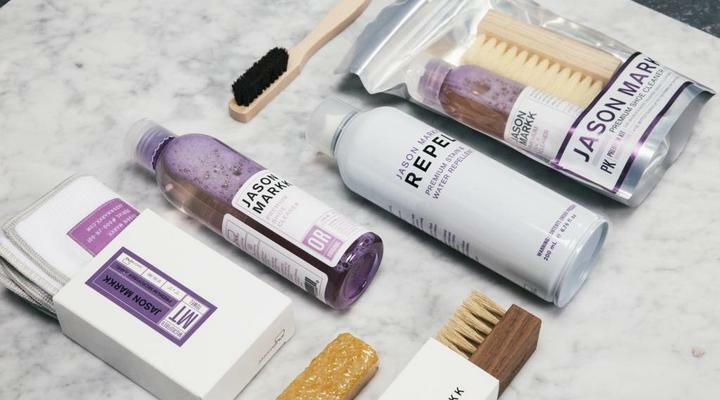 The Repel Spray protects your shoes against rain and dirt so you don't have to clean your sneakers that often. 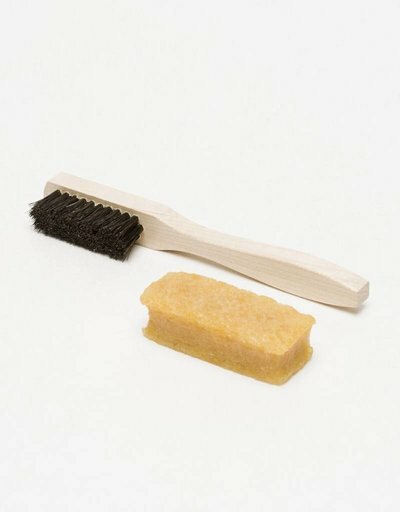 Perfect, because who likes cleaning anyway?